Mighty Clean Carpet Care is a professional Carpet Cleaning Company serving our Manassas, VA. We have been serving our friends and neighbors in Manassas for many years and enjoy a excellent reputaion. 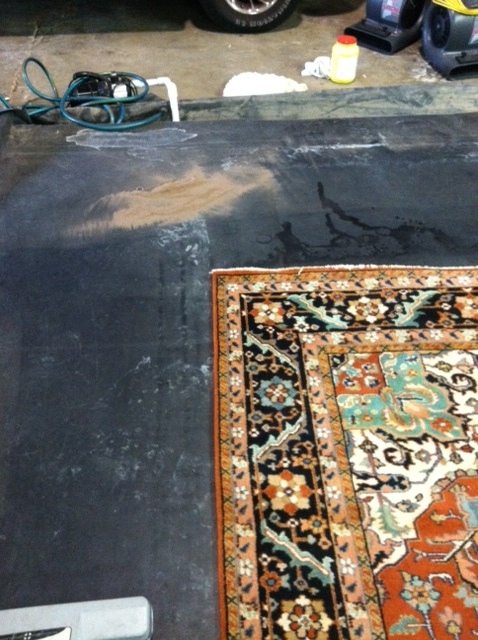 We specialize in Carpet & Upholstery Cleaning, Rug Cleaning, Steam Cleaning, Tile and Grout Cleaning, and Fine Fabric Care. 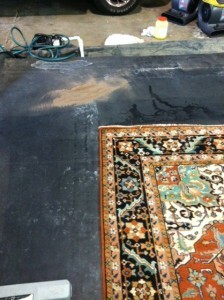 Your flooring is a big investment, but normal wear & tear can quickly leave it looking dull and dingy. When you decide to hire a professional carpet cleaner, how do you make sure you get what you are paying for? Why Manassas, Va residents call Mighty Clean for their carpet cleaning needs. Our courteous and professional carpet cleaning technicians go through extensive training to learn the chemistry behind the solutions they use. Technicians are certified by the I.I.C.R.C. and trained to ensure they know the most effective ways to remove soils, tough stains, and protect your carpets to ensure they last for years to come. 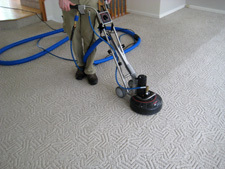 Our carpet cleaning process utilizes the Hot Water Extraction method (commonly referred to as Steam Cleaning) recommended by the major carpet manufacturers including Shaw Industries. Just as the best method for cleaning cloths requires hot water, detergent, and agitation, so does cleaning your carpets. Our Carpet Cleaning clients in Manassas enjoy our no risk Guarantee. If you’re not totally satisfied with the results following your cleaning, we’ll return to clean any areas of concern at no cost to you. If for whatever reason your still not totally satisfied we’ll refund your money no questions asked. Manassas is an independent city surrounded by Prince William County and the independent city of Manassas Park in the Commonwealth of Virginia. 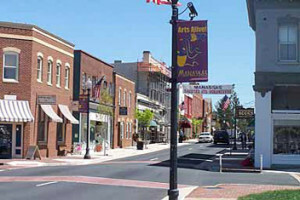 Manassas is also the county seat of Prince William County, and it either contains or is close to several important historic sites from the period 1850 – 70. Its population was about 35,135 at the time of the U.S. Census 2000. The Bureau of Economic Analysis combines the city of Manassas (along with Manassas Park) with Prince William County for statistical purposes. 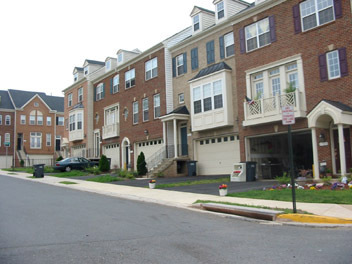 The City of Manassas is part of the Washington Metropolitan Area and it is situated in the Northern Virginia region. In 1861, the First Battle of Manassas – also known as the First Battle of Bull Run – the first major land battle of the American Civil War, was fought near here. Second Battle of Manassas (or the Second Battle of Bull Run) was fought near here on August 28-30 1862. At that time, Manassas Junction was little more than a railroad crossing, but a strategic one, with rails leading to Richmond, Virginia, Washington, D.C., and the Shenandoah Valley. Despite these two Confederate victories, Manassas Junction was in Union hands for most of the war. Manassas began life as Manassas Junction, so-named for the railroad junction between the Orange and Alexandria Railroad and the Manassas Gap Railroad. The O&A owned the trackage from Alexandria through Manassas to points south, ending in Orange, Virginia, while the MGRR was a new line being constructed from Manassas Junction through the Manassas Gap westward. The current trackage, which roughly follows these original routes, is now owned by the modern day Norfolk Southern system. Amtrak and the Virginia Railway Express (VRE) supply both regular and commuter service to the city and surrounding area on the tracks owned by the NS. Three Amtrak routes, the Cardinal, the Northeast Regional and Crescent, provide service. The Cardinal terminates in Chicago, the Northeast Regional in Boston, while the Crescent ends at New Orleans. VRE is a very popular commuting option to Alexandria and Washington, D.C..